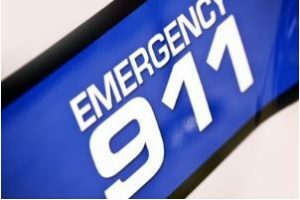 Frederica, Delaware (July 11, 2017) – A man was struck and injured by a vehicle Saturday night in Frederica, a local news source reported. Police are investigating a crash in which David M. Cane was struck by a vehicle at around 9:12 p.m. Saturday, July 8 at the intersection of Bay Road and Milford Neck Road. Reportedly, the crash occurred when Jennifer R. Valentine, 34, of Pennsylvania was driving northbound on Bay Road in the right lane approaching Milford Neck Road in her 2007 GMC Yukon. At that time, Cane was standing partially in the right lane in the path of the vehicle when he was hit with the vehicle’s right Sid. Cane was treated at the scene and afterward transported to the Bayhealth Milford Memorial Hospital for treatment of non-life-threatening injuries. Valentine and her passengers stopped safely after the collision and were not injured.